Annapurna region of Nepal is one of the most popular and touristic destination of Nepal. This fascinating region is flourished with sky capped mountains, lush green forest filled with rhodendron and oak, Desert Mountains, various cultural villages, snowcapped villages, shiny lakes, fast flowing kaligandaki river and many more natural and cultural beauty of Nepal. Langtang lies at Central Himalayas of Nepal toward the northern side of the Kathmandu valley. Langtang valley is also called the ‘valley of glaciers’. The northern side of the Langtang Region is largely protected and managed by the Langtang National Park. Langtang National Park has number of high peaks including Langtang Lirung, Dorje Lakpa and many more. Lower Dolpo is an extremely beautiful hidden treasure and a remote trekking destination in Nepal. 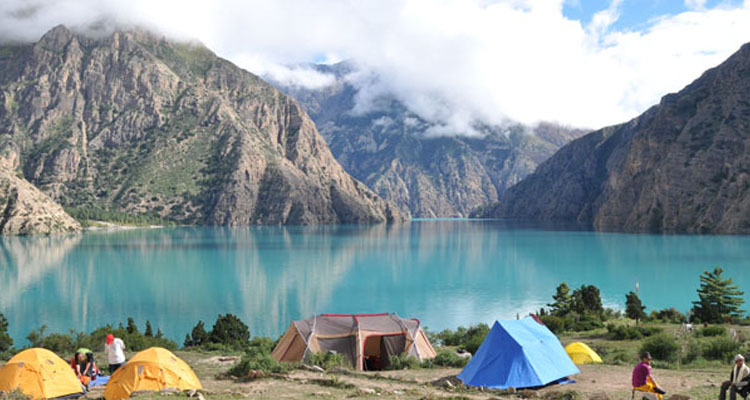 The major attraction of this area is Shey- Phoksundo Lake which is well known for its formation. This trek offers you exotic and memorable experience of lifetime. Ganesh Himal trek is the magnificent remote camping trek to Ganesh Himal unleashes the least practiced trail far from the busy crowd in the central Himalayan range of Nepal. 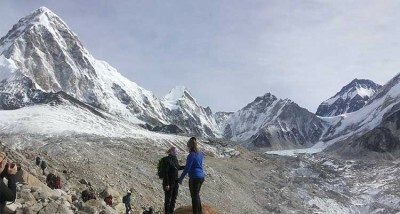 Makalu base camp trekking is an adventurous trek compared to all other treks. This trek takes you to Makalu Base Camp (5250 m), recently designated as Makalu Barun National Park and Conservation Area. 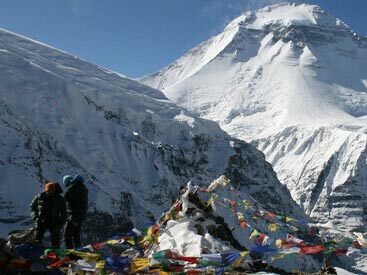 Makalu ranks in 5th in the top mountains of the world. 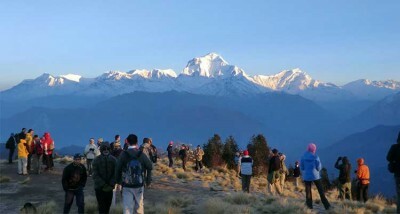 Dhaulagiri trekking is one of the unique and adventurous trekking trails that offer you the scenic view of mountain panorama, natural beauty and cultural touch. Trekking of the main paths is not only possible, but can be immensely rewarding, though you do need a sense of adventure and an increased ability to deal with unexpected.